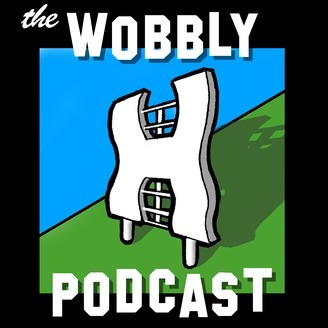 Hosted by Alex Rueda, Conrad Garcia, and Grant Jornacion, the Wobbly H is a podcast devoted to the projects and experiences of those trying to make it in the entertainment industry. Guests include filmmakers, musicians, actors, and comedians. 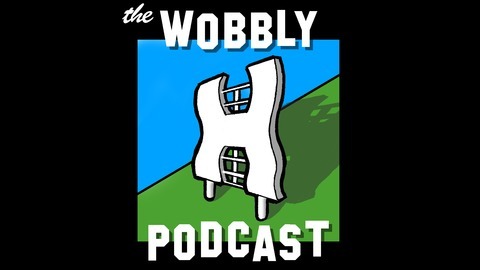 Actor, director, and writer Jared Hillman is our guest this week. Jared talks about getting an early start in the business, his experience in film school, as well as his hilarious new short, Tandem.